Before we make a horse purchase, it’s a good idea to educate ourselves about the horse market so that we know how to find what we want – and how much to pay for it. Before I would consider a major purchase like a new refrigerator or a car, I always do some research! I read reviews, do price comparisons, reliability ratings, and so forth. Unfortunately, although most horses cost more than a refrigerator, they are not quite that standardized. Still, there are many resources out on the web and I encourage you to begin educating yourself before you start shopping. In other words: begin to understand the Horse Market. Learn about breeds and their uses and traits. For example, an eventing horse needs stamina and a lot of agility, so a Friesian would be a poor choice if eventing is your dream. 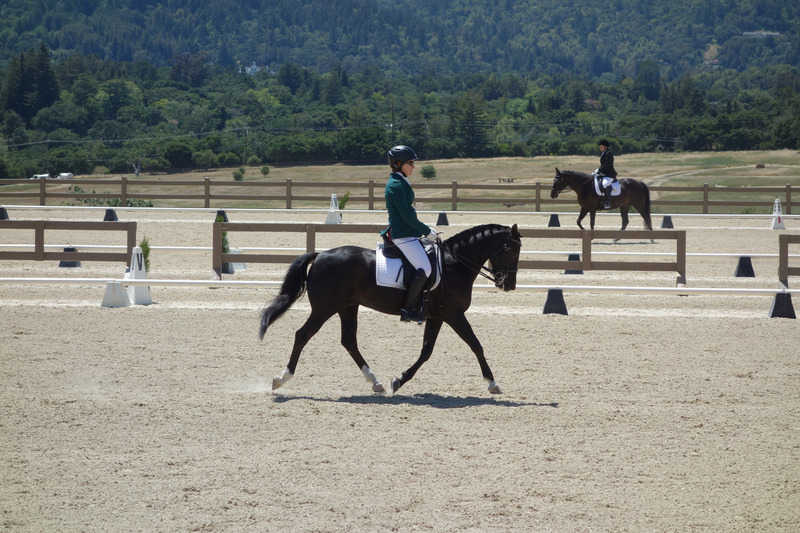 That beautiful Friesian would be happier doing some lower level dressage or taking you down the trail, while a thoroughbred or TB-cross would probably be great for eventing! Their endurance and desire to run would be terrific on the cross-country course. 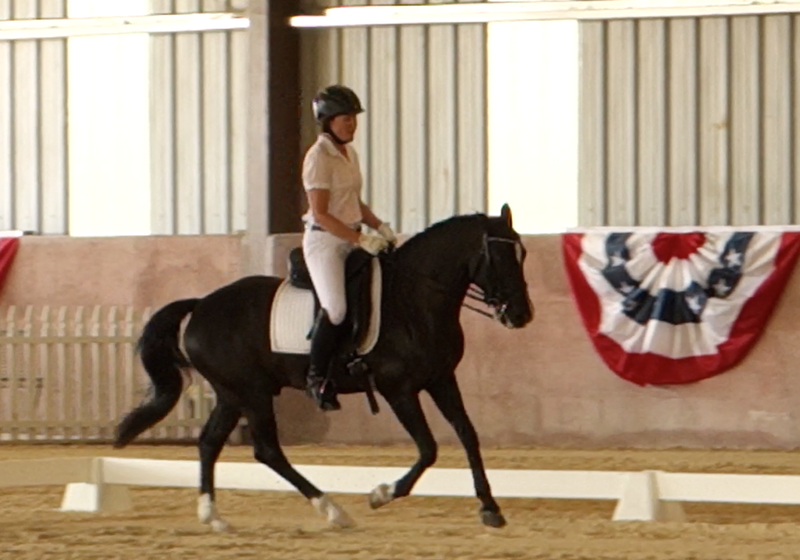 Many Quarter horses excel at western dressage, cutting cows, and ranch horse disciplines, yet because many are built slightly downhill, most would find it difficult to do FEI level dressage. On the other hand, that uphill Dutch Warmblood who could do FEI dressage beautifully, might be a total klutz and nut case if you asked him to play with cows. Horses have been bred for centuries for certain uses. Along with educating ourselves about breed traits and what might be suitable for our needs, we can talk to experienced owners of the breeds you are interested in. Breeders, trainers, owners – most of them are happy to talk about “their breed.” Just know that they will be biased and you might not get the whole scoop, so be sure you do as much research as possible. Ask breeders specifically about any health issues in the breed. 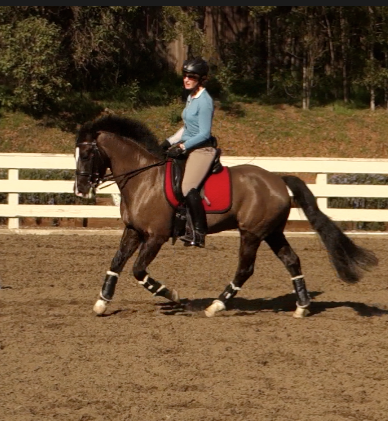 That doesn’t mean your horse will have that health issue, just that you need to be aware of a tendency in the breed. 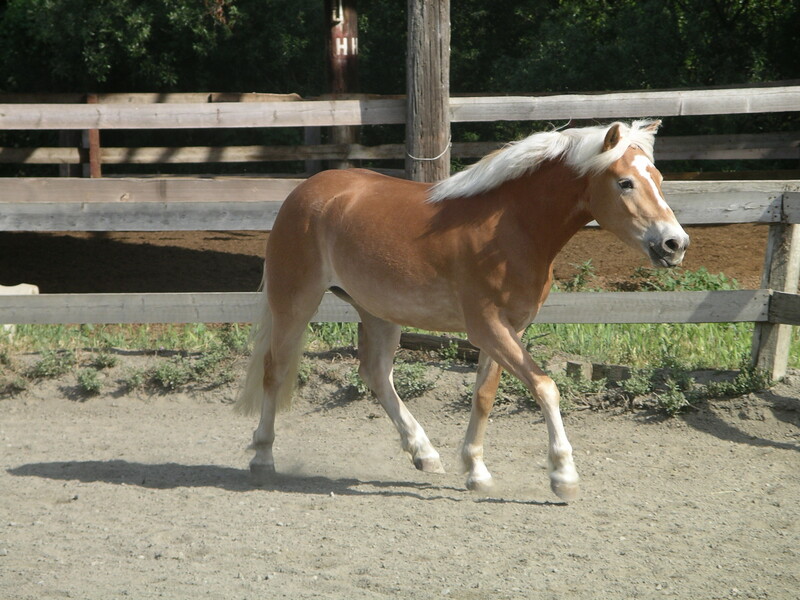 For example, many pony breeds tend to be Insulin Resistant, and so we must to be careful not to let them get overweight and feed appropriately lest they founder. Usually manageable, but something to know. Many breeds have something endemic to the breed but it’s just something to be aware of, especially for the vet check. 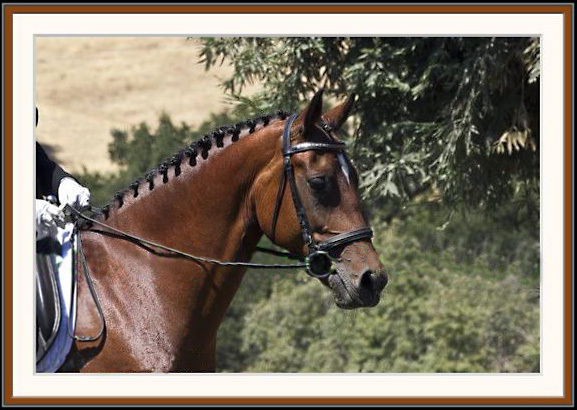 Certain temperaments are usually associated with each breed, too, although of course each horse is an individual. You may find as you research that you start narrowing down your choices to a few breeds that particularly interest you because they can do what you want, AND their temperament suits you. Now start looking at online advertisements well before (3+ months if you can) you actually enter the market. 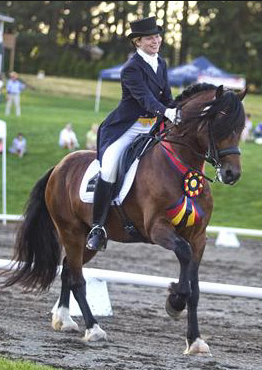 Use national sites such as http://www.warmblood-sales.com, http://www.dreamhorse.com, http://www.dressagedaily.com (if you’re a dressage rider), or if you tend towards hunter/jumpers http://www.proequest.com. 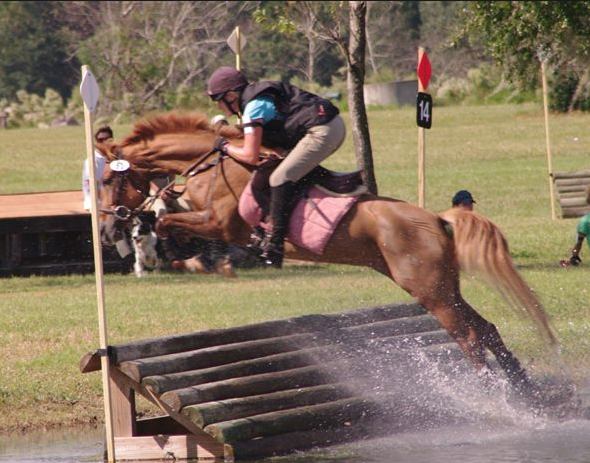 Find the sites that focus on your specialty (such as eventing, endurance, western, etc.) and peruse their ads. Often you can set up and save specialized searches with your criteria (age 7-12, height 14.2-16 hds, etc.). I also look at local advertising sites (here in CA we have http://bayequest.info). 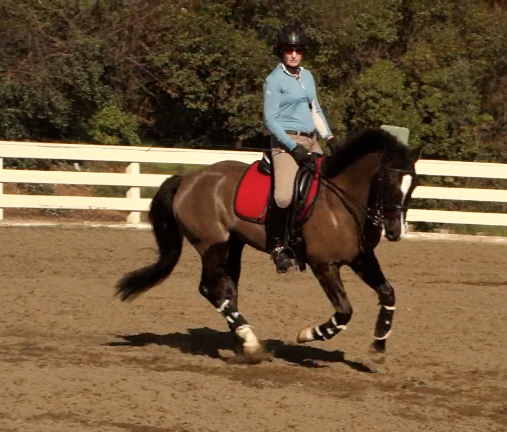 Watch lots videos of sales horses and make note of the ones that appeal to you. Keep good records! I make a file folder and keep notes in it on the horses I’ve looked at and what I think of them. The time you invest NOW on the internet will save you time and money later. By looking at many horses now online, you will educate your eye and narrow down what you are REALLY looking for. You will also start getting an idea of what prices people are asking for horses, although you won’t know the selling price, which might be quite a bit lower. Still, it gives you an idea of what the horse of your dreams might cost. Some of the horses you see advertised may still be for sale when you do enter the market, and you may want to go see them. The price may even have dropped by then, or be more negotiable! Many horses take quite some time to sell – months or even a year or more – while others sell in a few days. 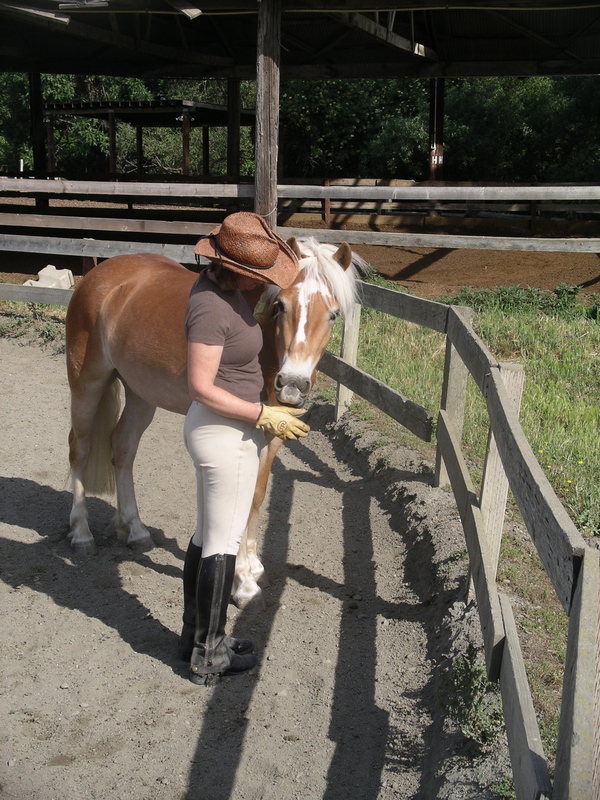 This isn’t always the horse’s fault if it takes some time. The rate at which horses sell depends on many factors, and a horse may be on the market for a long while and yet it’s still a really good horse. Maybe the horse is not located near a major city or airport (so no one bothers to go see it), or it is not well advertised, or it is a bit overpriced (but the seller might take an offer), or the video does not show the horse to good advantage. All these things can keep a horse on the market. Or it might be still on the market because…there’s a darn good reason and you would not want it either. Looking at lots of ads for horses begins to educate your eye so that you can tell the difference (some times) between a horse who might be on the market a long time because he’s a little bit difficult to go see, or because he’s really not worth going to see. You also learn what you like and what you don’t like. Refine your criteria as you go through the research and learning process. Keeping in mind the criteria you have decided on – age, training, temperament, price, etc. – see if you are finding it ANYWHERE in the country. 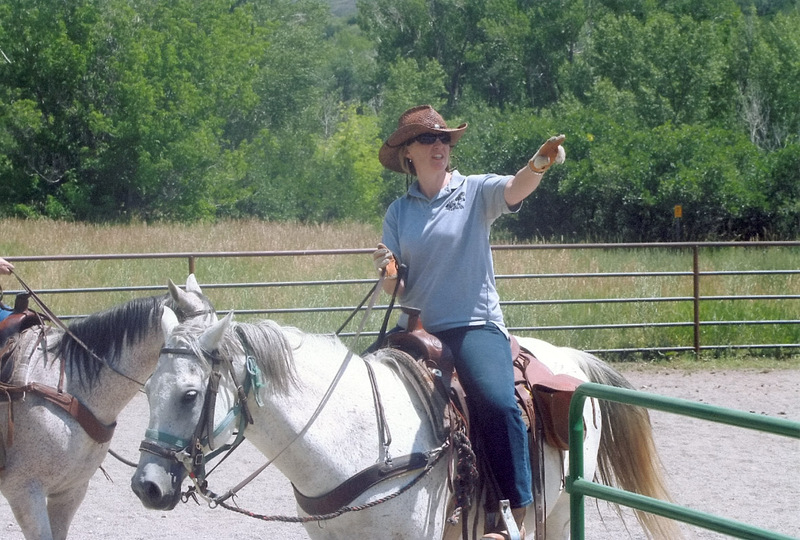 Do this whether on not you plan to travel far to find your horse. 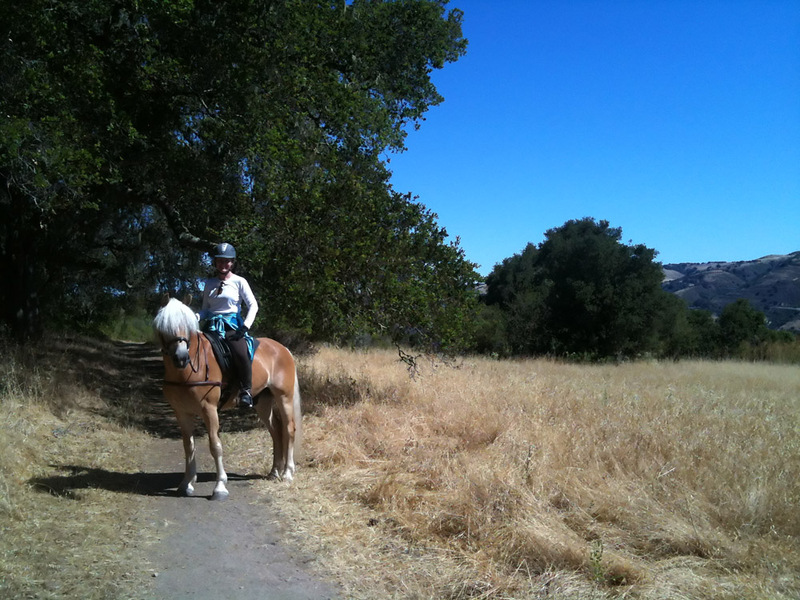 If I search for a few months and never see a horse that meets my criteria anywhere in the country…then I am being unrealistic and need to redefine my criteria. I’ve seen this over and over again, where we want to get champagne horses on a beer budget. Can’t be done. 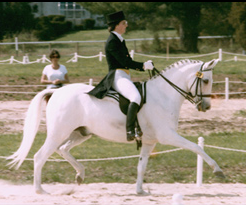 There are lovely inexpensive horses out there – don’t get me wrong – but they will not have extensive and impressive show records, be young, super fancy, with absolutely no flaws or health issues and super amateur safe temperaments. This kind of horse is expensive. 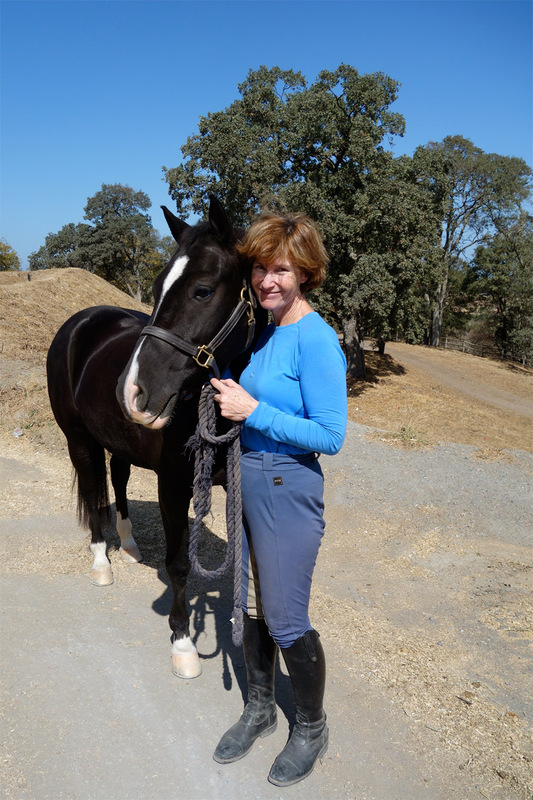 Every once in a blue moon you will run into a desperate seller who needs to sell a wonderful horse fast and you will get an incredible deal…but that is very unusual. 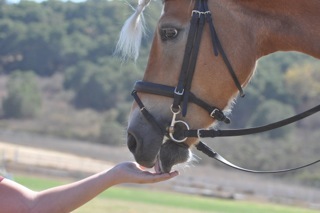 Generally, if the horse is valuable, people know it and they will hold out for a good price. Or something close to it. 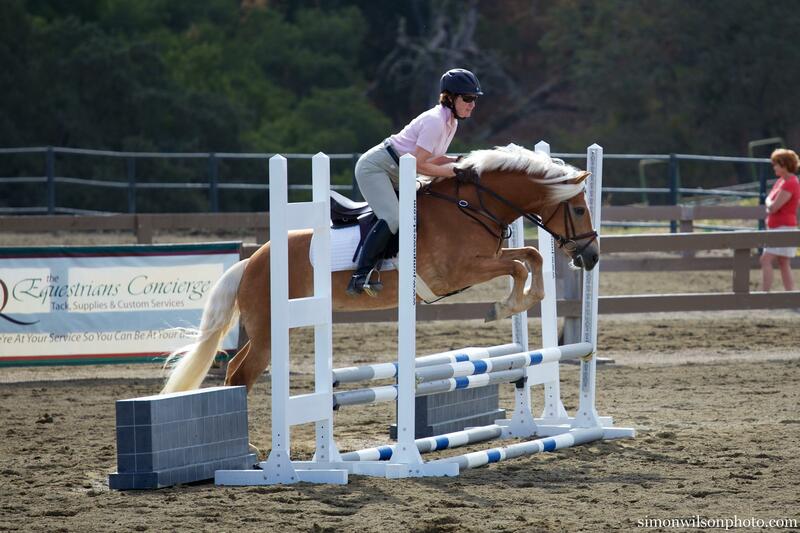 Be realistic about what you can afford and think carefully about where you might compromise in order to find a horse that meets your budget AND your needs. We begin the process of horse shopping with an “image” of what we think we want. It’s often quite unrealistic: the equivalent of looking for Mr. Tall, Dark, and Handsome (who of course is rich, charming, and adores us, too!). By the time we actually buy a horse, that image has become the flesh and blood horse who bonds with you (maybe Mr. short, funny, and cute?). Finn and Edie: short, funny, and cute! 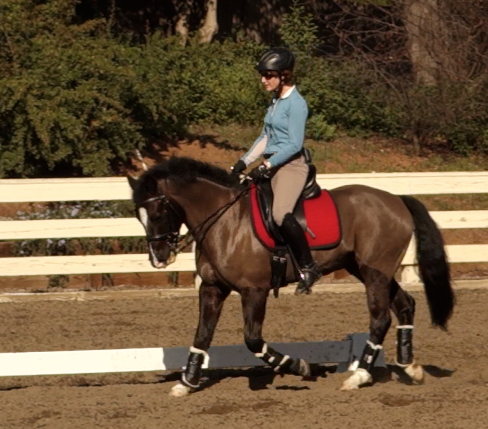 Next up: what to do when you go see a horse and how to evaluate the horse in the test ride. Clipping – so many choices, so little time, so much hair, oh boy! There may be people who enjoy clipping, but I am not numbered among them. C’mon – it is nitpicking, your arms get tired, within the first minute you are sweaty and covered with itchy hair that goes down your shirt and sticks to your sweat, and it’s so hard to get it right. This is fun? Sounds like dressage. No wait, we were talking about clipping. There is a certain satisfaction to transforming your formerly hairy, shaggy beast into something relatively sleek. I say relatively because I usually end up with some track marks and a few little missed spots. Yes, the perfectionists among us are shuddering, but when I want a perfect job, I hire someone to do because I just can’t. For basic clipping when I’m not going to a big championship show, I save myself lots of money and do the dirty deed myself. Choices! We have choices in clipping. Whole horse, of course, which looks gorgeous and sleek but requires blanketing and takes a long time to do. Head, legs, the whole thing. At our barn, we pay extra for blanketing, so I don’t body clip until the winter show season starts. Meanwhile, though, if I don’t take some hair off my ponies they are drenched with sweat 10 minutes into their exercise and take forever to dry. Not going to work! Here’s where the Trace Clip is a good choice. You remove the hair from the lower half of the horse, leaving the top half covered. Most horses, in a reasonably mild climate, do not require additional blanketing even if it rains or gets chilly, since their top hair keeps them warm. Of course, those of you in really chilly climates may beg to disagree and I’m sure if you clip a horse and it’s 0 degrees, yeah, it needs some kind of blanket. Here in California a Trace Clipped horse can go all winter with no blanket, although I usually put a sheet on if it’s 45 degrees or lower. One last caution: be sure your clippers are up to the job – heavy duty, well maintained, blades sharp, and all the things you need ready such as Blade Lube, etc., etc. It’s an excellent idea to have a backup pair ready as well. 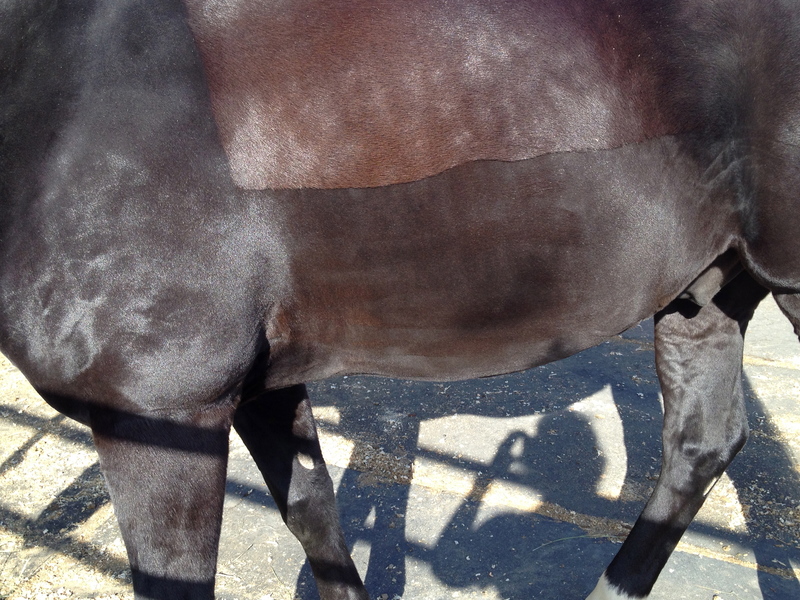 Yesterday I got two thirds of the way through Trace Clipping my horse and the clippers just…stopped. Nothing. I have no idea why (yet). Fortunately a kind soul came by and offered me an old set of hers to finish the job. I finished sloppily (her clippers were not working quite right either, although they sort of functioned) and God knows what I’ll find when I take off his sheet today and look at it in the cold light of day, but at least the basic job is done. I can clean it up later. Lesson learned: have back up clippers ready at hand for any job bigger than small trimming.